1. Original LCD with high copy glass. 2. 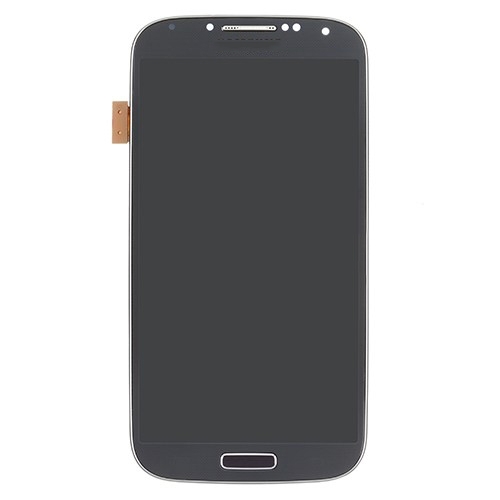 It compatible with Samsung Galaxy S4 i545 L720 R970. 3. 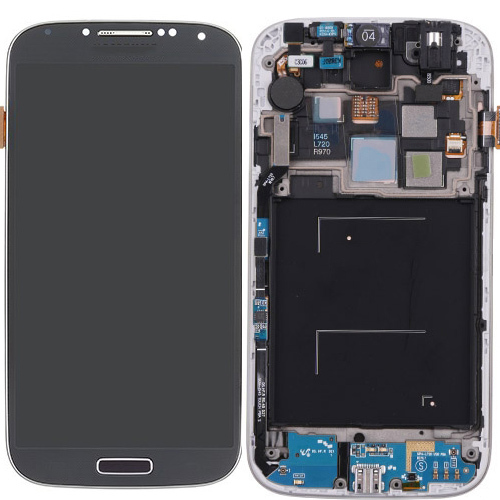 To replace the damaged, broken or unusable LCD Display Touch Screen Digitizer Assembly with Frame for Samsung Galaxy S4 i545 L720 R970. Touch Screen is tested sensitive. Home button and Navigation buttons are tested working well. LCD Display is tested working fine, without dead pixels or spots. 6. Professional installation is strongly required.